The group now features over 5,800 operational beds through a combination of greenfield projects and acquisitions. Our centres provide advanced levels of care in over 30 specialties, including Cardiology and Cardiac Surgery, Cancer Care, Neurology and Neurosurgery, Orthopaedics, Nephrology and Urology, and Gastroenterology. 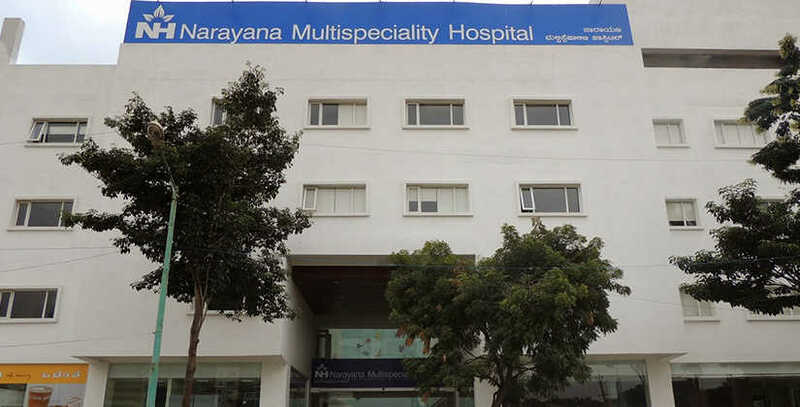 The International Patient Services department at Narayana Health is dedicated to ensuring that international patients have a hassle-free, comfortable medical journey with Narayana Health. 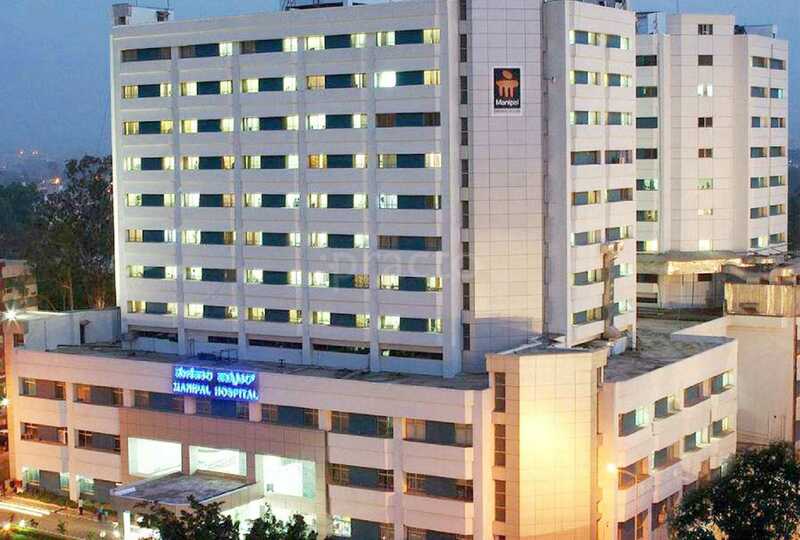 Some of the complex surgeries performed first time in Karnataka at the centre include - CVJ Junction Surgery, Pituitary Surgeries & Endoscopic Skull Base Surgeries, Y stenting and Stent Retriever Mechanical Thrombectomy.